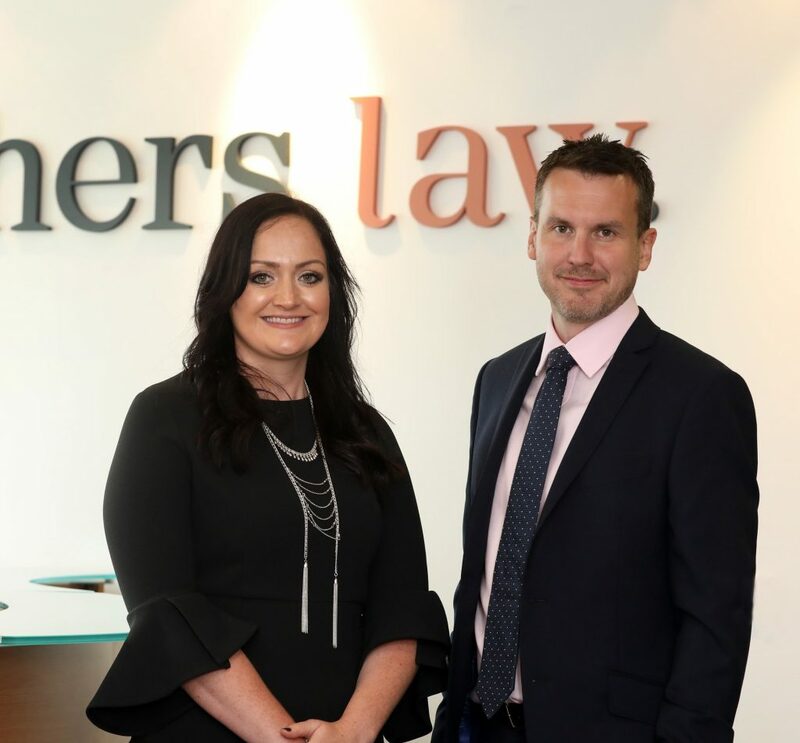 Kenton and Helen join the litigation team alongside Partner, Angela Torrance and Associate Solicitor, Richard Flounders. Archers Law has worked extensively to develop its litigation service, earning recognition in the Legal 500 as a result. These new appointments will give the firm the additional resource required to grow this area of the business strategically and ensure continued success. The overall headcount of the firm stands at 65.